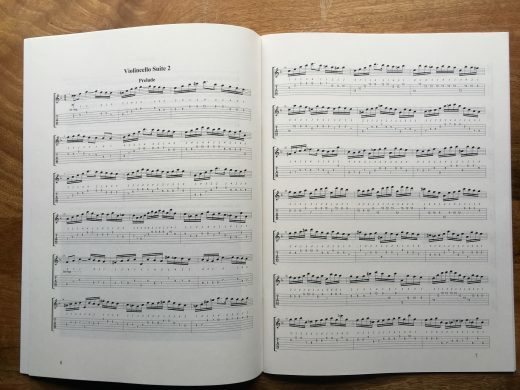 Are you a guitar player, and interested in learning how to play these Cello Suites yourself? 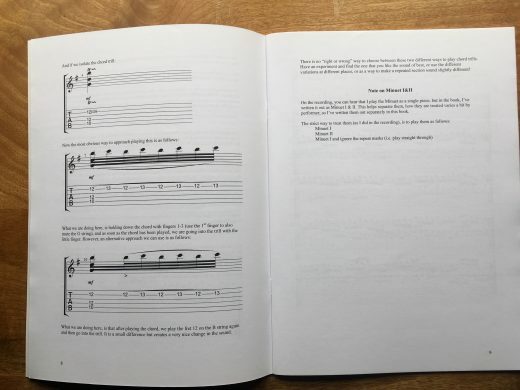 Then these guitar tab books are for you! 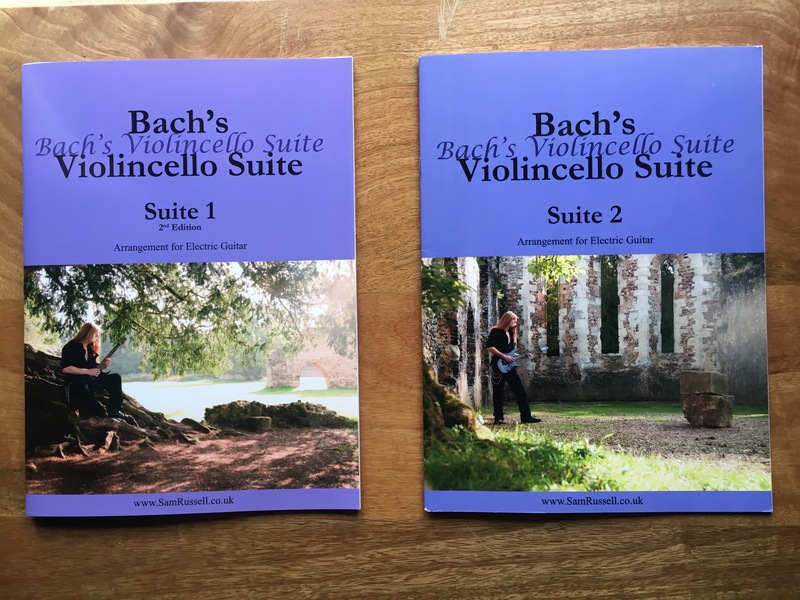 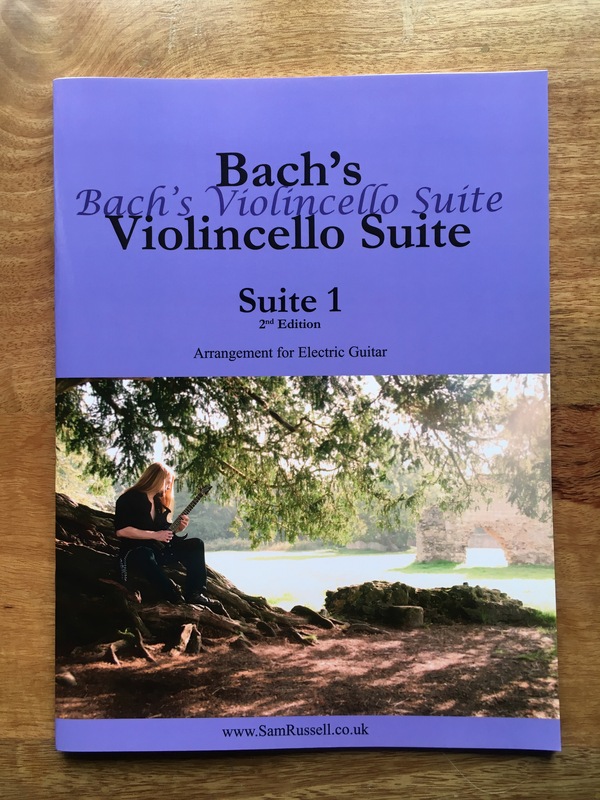 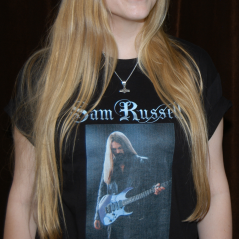 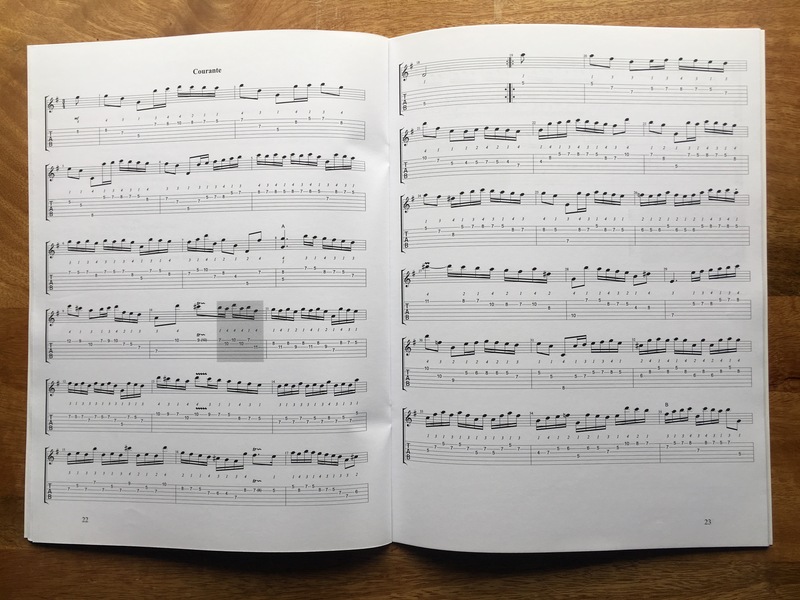 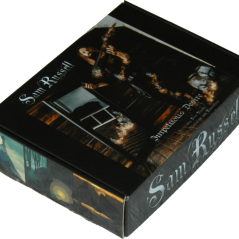 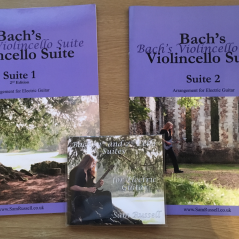 Professionally printed by Halston Publishers in the UK, Sam Russell brings you the transcriptions for Bach’s 1st and 2nd Cello Suites on Electric Guitar. 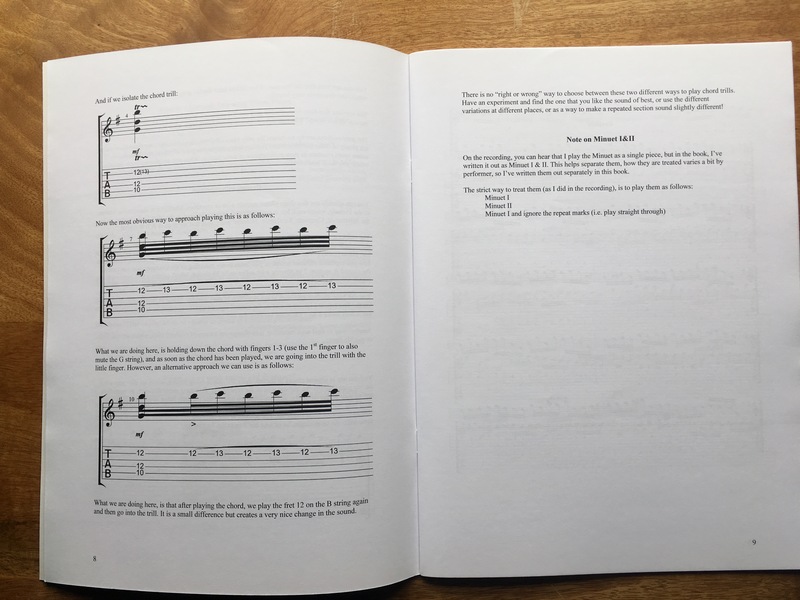 Each book contains a short introduction, full tablature and notation, and where necessary, performance notes on each piece. 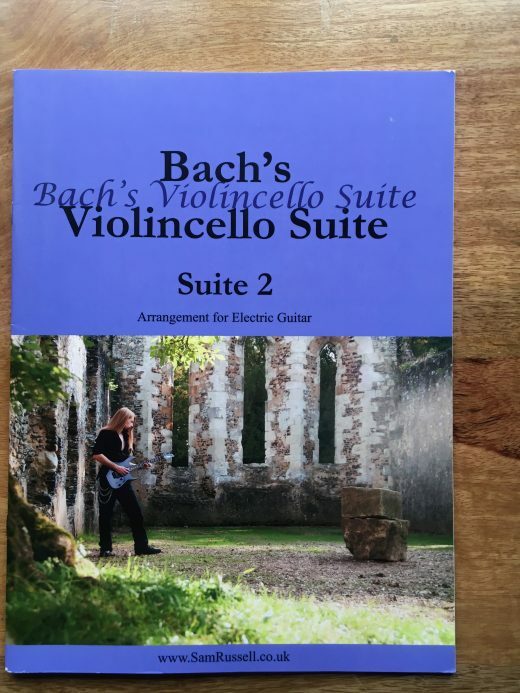 These books are perfect for anyone wanting some new music to laern on guitar. Book 1: 40 pages. 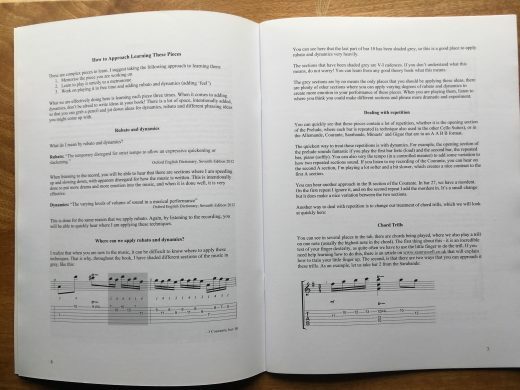 Includes extended introduction on playing technique and approach. 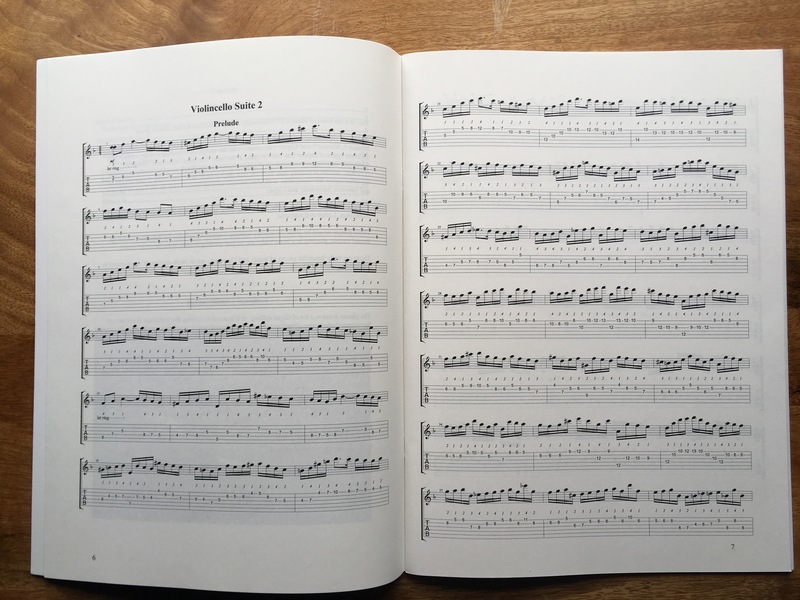 Each book has been arranged with the occasional blank page, in order to minimise page turns. 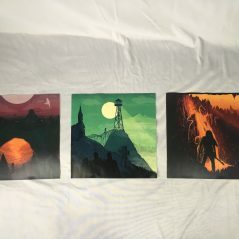 Get yours today with this limited special offer! 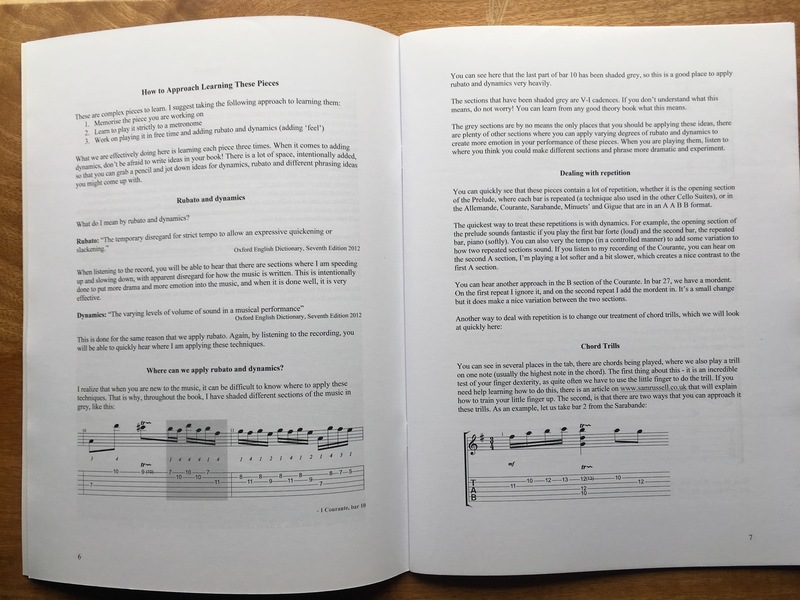 These guitar tab books measure 23.5cm x 30.8 cm, and will be delivered in a strong card envelope to protect them during shipping.